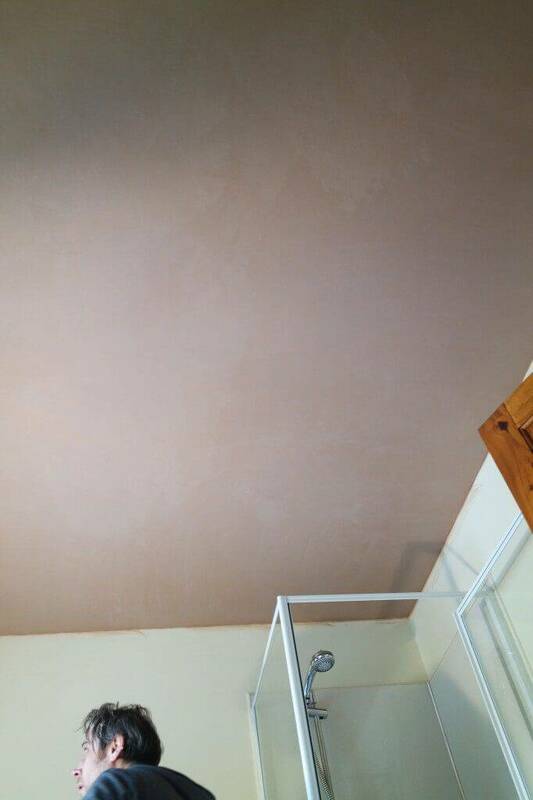 No job to small, this was over boarding and plastering a ceiling in a bathroom. Originally there was wood panelling varnished looking very dated and holding the look the customer wanted back. 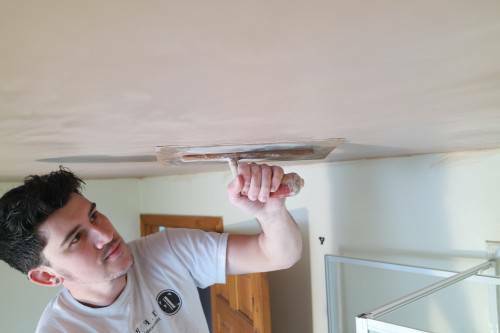 Once the joist are located and a good check to see if there is any pipe work or wires 12.5mm boards are fit to the ceiling, straight in to the joist. 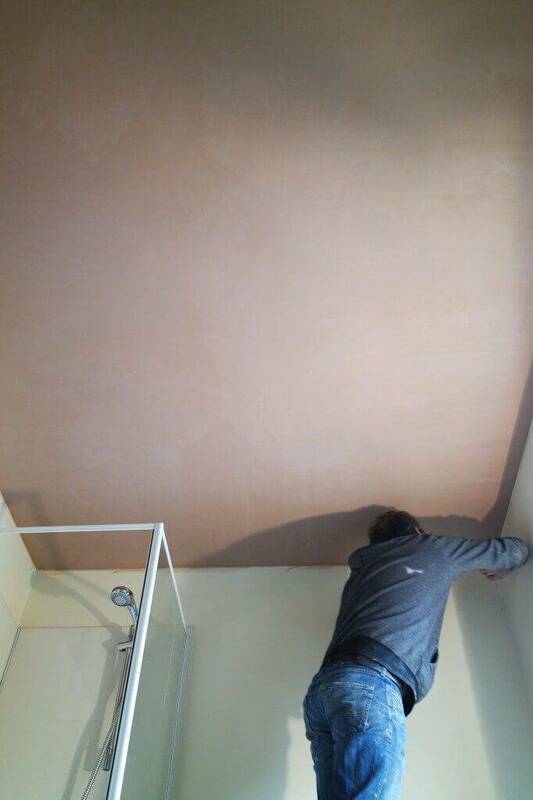 All the plaster boards fitted with scrim on the edges and plastered with a two coat skim. Polished up to a hight quality finish. We makes short work of jobs like this and can turn them around in a short space of time. 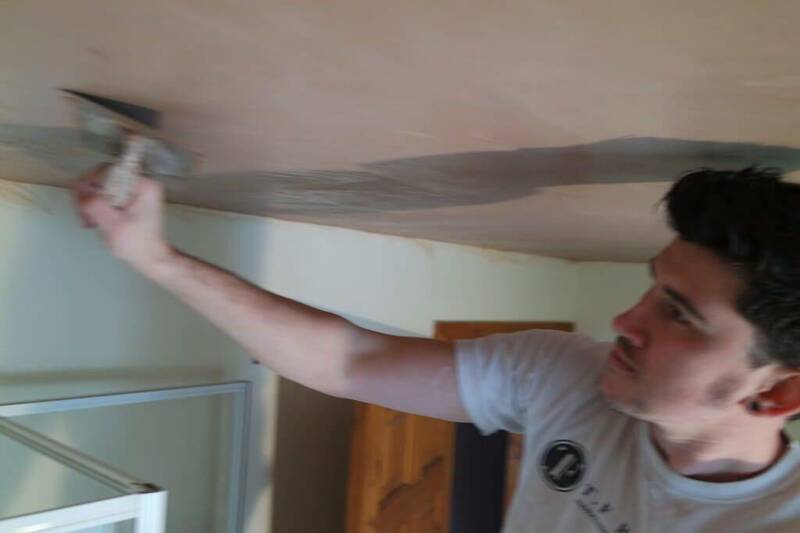 Always with a clean and tidy job throughout. Drop us a email if you would like a estimate for any plastering work.